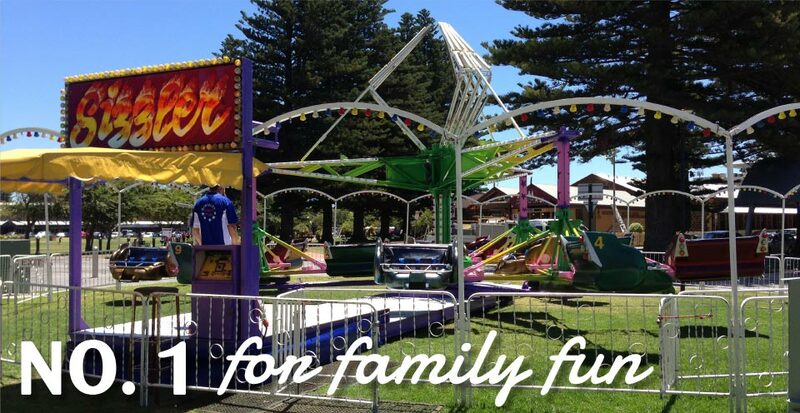 We are the number one for family fun, and have been for nearly 100 years, spanning four generations of professional amusement operators. 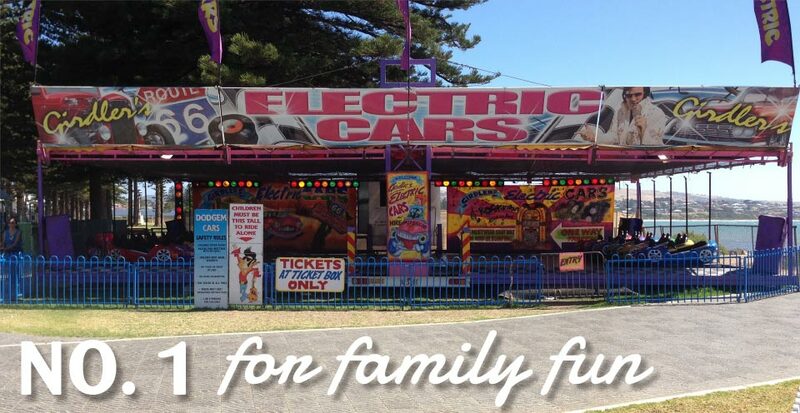 See us at Oakbank racing carnival, Whyalla show, Gawler show, Port Lincoln Tunarama, the Clipsal 500 and many more. 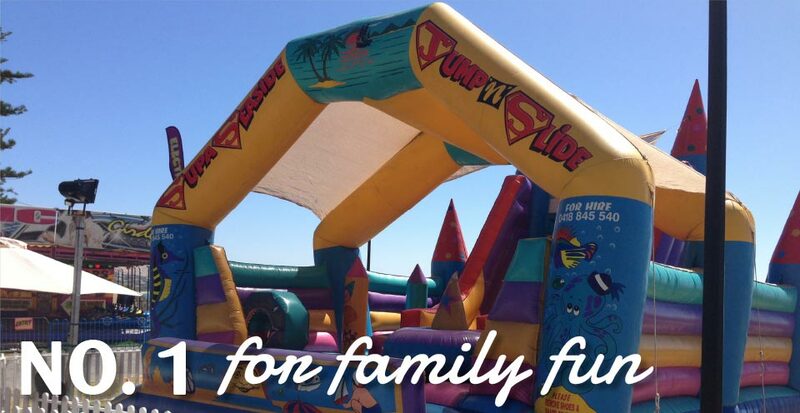 Our attractions will put a smile on the faces of patrons at your event and create lasting family memories forever. 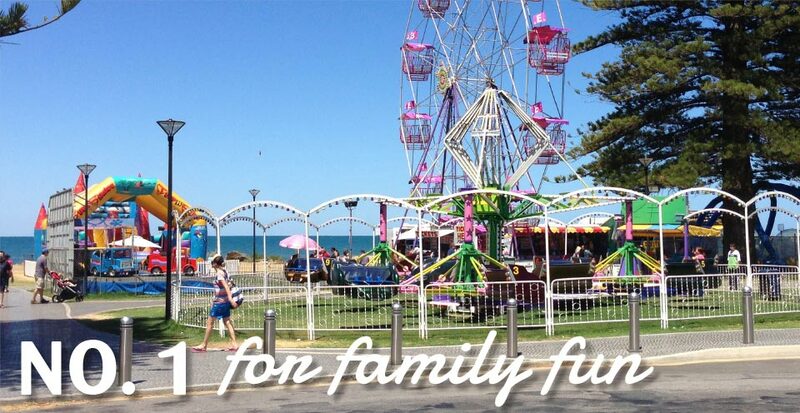 The ever popular Ferris Wheel, Dodgem Cars and Sizzler ride are a perfect mix of thrill and fun for all who ride. Events we can attend, but aren’t limited to include , Festivals, Street fairs, corporate events, Christmas parties , Team building exercises and Country shows. 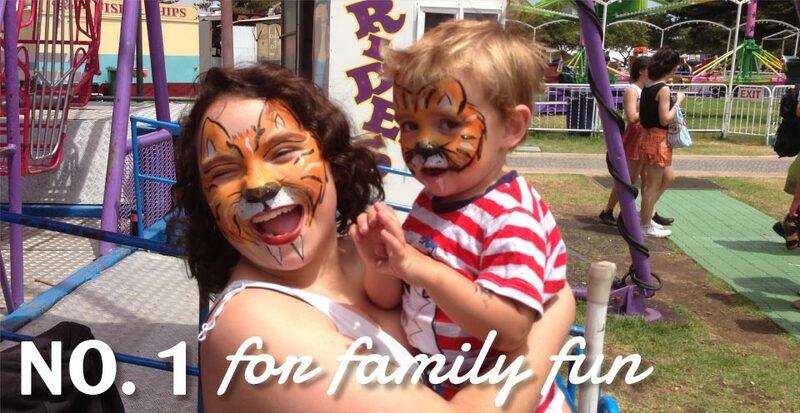 School Fair days are a specialty and we offer great percentage returns to organisers as well as competitive hire rates on all attractions, ask about our package deals for multiple attraction bookings. 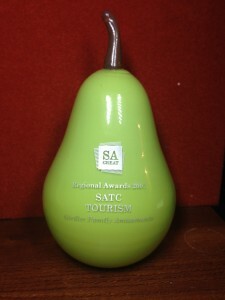 We are safework SA accredited, and all relevant documents are forwarded prior to set-up at any event. Let us work with you to make your next event a great success!! We are proud winners of the 2007 SA tourism commission award for the Fleurieu Peninsula region and here is the award we won.